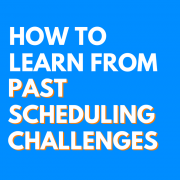 Is your scheduling process uncomfortably time-consuming and repetitive each month? 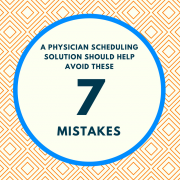 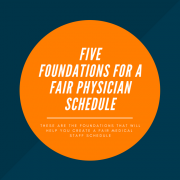 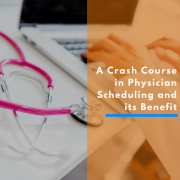 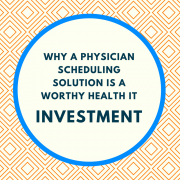 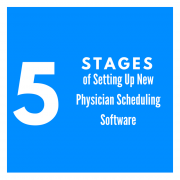 Trade in your repetitive routine for a more productive season with a physician scheduling solution. 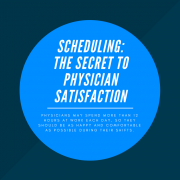 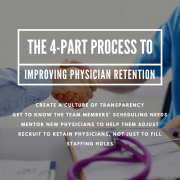 We’re seeing higher retention rates and more valuable time spent with patients in your future. 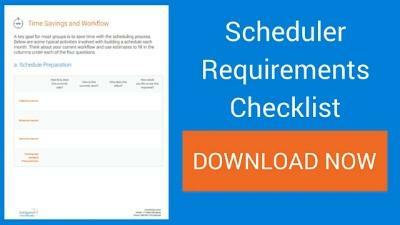 Click here to get started with our free software and see for yourself – or contact one of our solution specialists today!